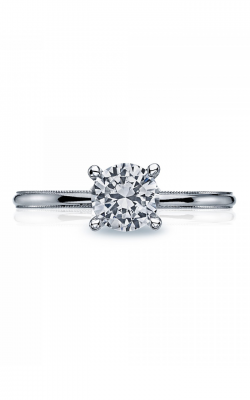 Solitaire engagement rings are the pinnacle of a classic bridal look. 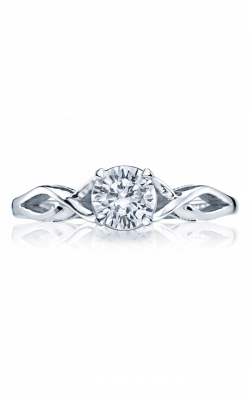 The traditional elegance from solitaire engagement rings mark the everlasting love between couples and their eternal union. 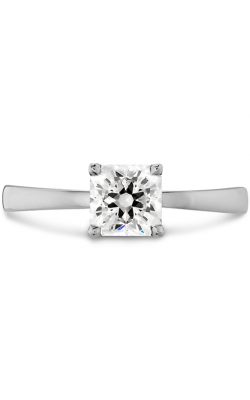 The distinguishing feature of the solitaire engagement ring is the single, brilliant diamond at the center. 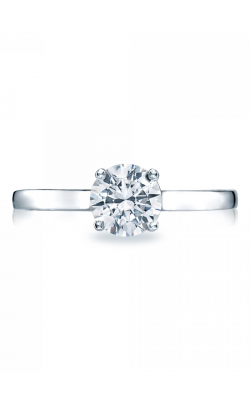 With the single diamond, the emphasis is placed on the beauty and the sparkle of the center stone itself. 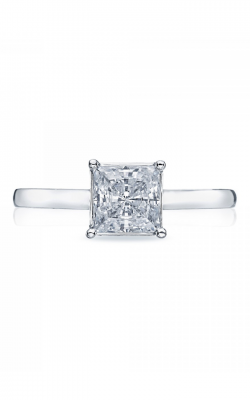 Stone shapes for solitaire engagement rings can vary widely between designers, the more prevalent cuts are round brilliant and the princess cuts, but can include asscher, emerald, oval, pear, marquise, and many others, thus finding an ideal solitaire engagement ring to suit the personality of the bride-to-be is more than attainable. 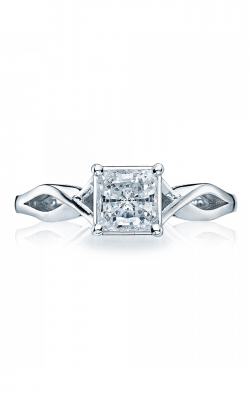 As an authorized retailer of designer names Tacori, and Zeghani, customers can shop with confidence knowing that their engagement ring selections are authentic. 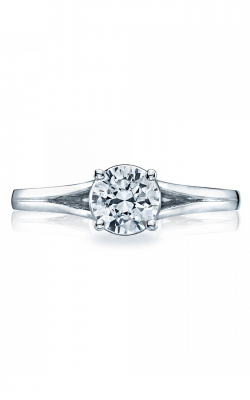 Golden Tree Jewellers' knowledgeable staff can guide guests through the immense inventory of solitaire engagement rings available. 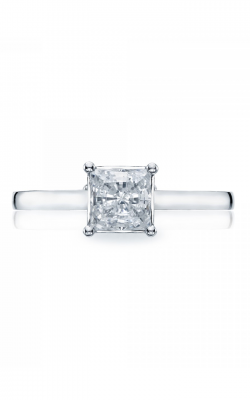 First, from the innovative artisans at Tacori, stunning solitaires from their Sculpted Crescent, Petite Crescent, Classic Crescent, Starlit, RoyalT, and Dantela collections. Plus, Golden Tree Jewellers' extensive collections continue with rings from Simon G, Henri Daussi, Zeghani and many more! Shopping at Golden Tree Jewellers is a breeze with the friendly and skilled jewellers at their palatial Langley, British Columbia showroom ready to guide customers through their extensive inventory of engagement rings, wedding bands, timepieces and various fashion jewellery such as necklaces, earrings, bracelets and fashion rings. Proudly serving the Vancouver, Surrey, Burnaby, Maple Ridge, and Delta areas, Golden Tree Jewellers is an authorized retailer of such high-quality designer names as Breitling, Longlines, Tag Heuer, and Torque among many others. Golden Tree Jewellers makes finding the perfect bridal or fashion jewellery conveniently easy, schedule an appointment or stop by to their wonderful showroom!